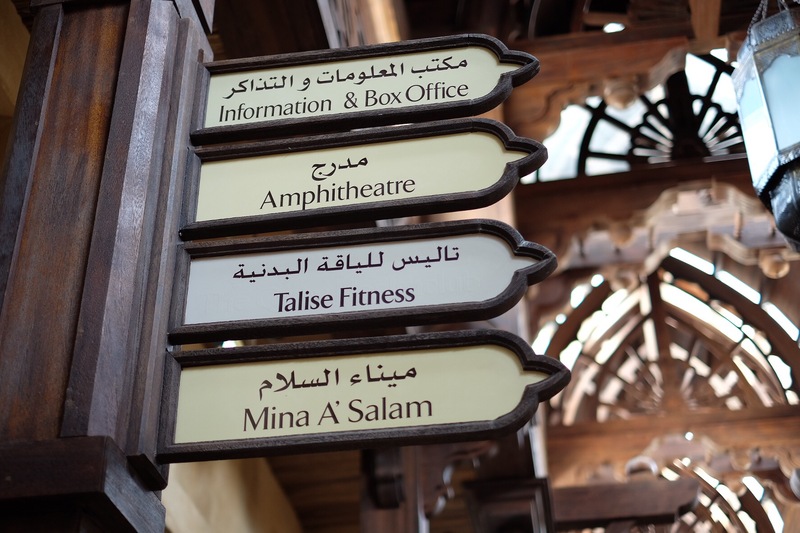 Elok find her shopping desire fixed here at At Souk Madinat Jumeirah سوق مدينة جمير. 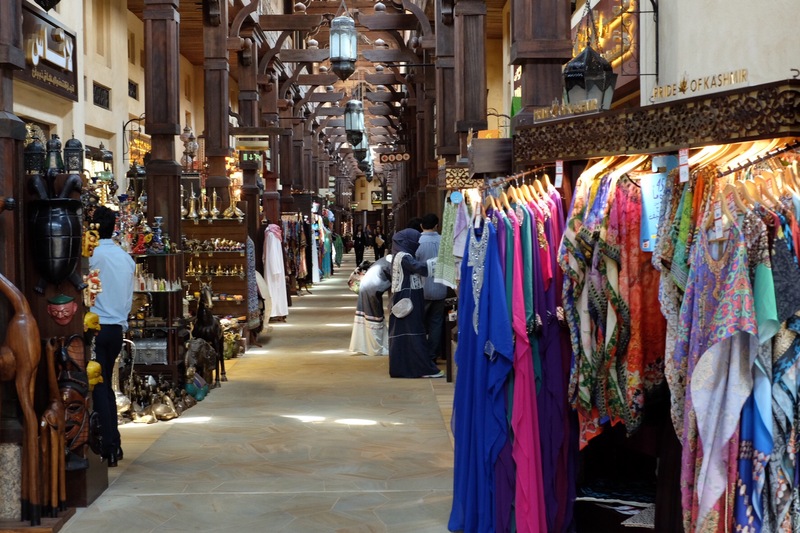 A nice shopping arcade, a recreation traditional souk (market) in air-conditioned mall. 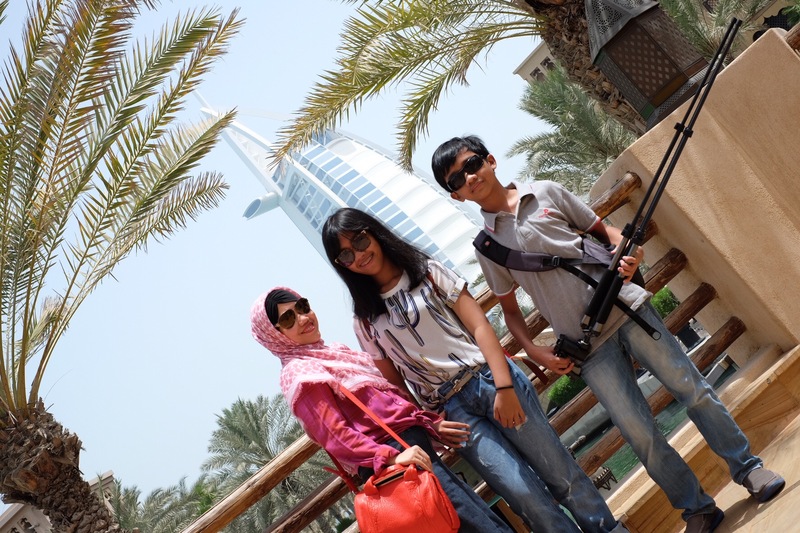 Nice place found in Dubai.